INVESTORS WELCOME! The monthly HOA includes GAS, HEAT & WATER. Ready to STOP RENTING? 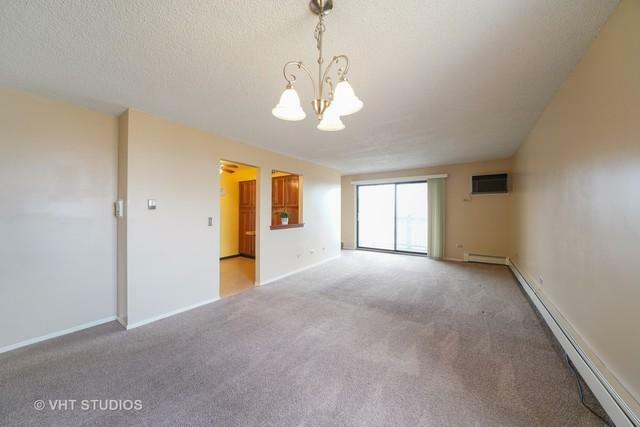 This move in ready unit features 2 nice sized bedrooms, 1.1 baths, and IN-UNIT LAUNDRY. 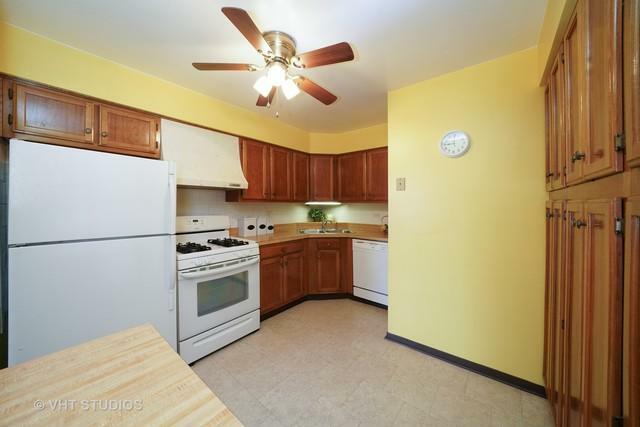 There is plenty of storage in the wall of cabinets located in the kitchen, plus an additional storage unit on the lower level. 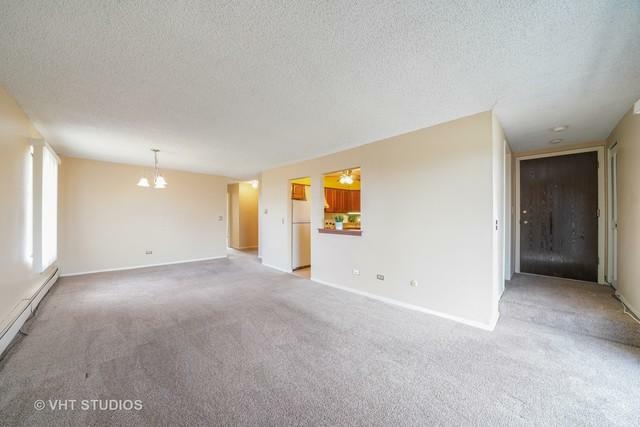 The Willows of Fox Valley is a pool & clubhouse community located close to the Fox Valley Mall, lots of area dining, and just minutes to the Aurora Metra Station. 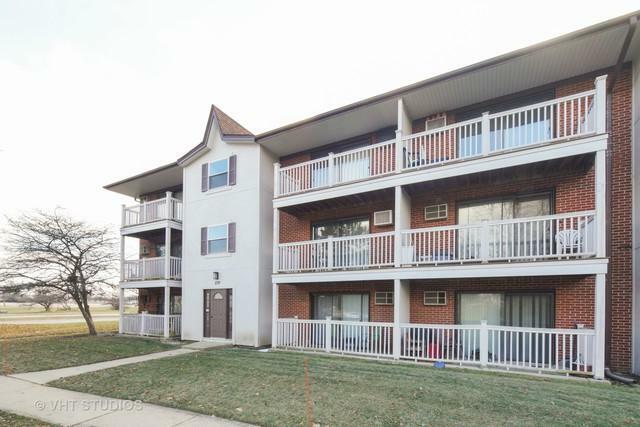 Community park and bike path are nearby and just a short drive to access I-88 expressway. A solid investment, don't miss this opportunity. Sold by Charles Rutenberg Realty. Listing provided courtesy of Baird & Warner. © 2019 Midwest Real Estate Data LLC. All rights reserved. IDX information is provided exclusively for consumers' personal, non-commercial use and may not be used for any purpose other than to identify prospective properties consumers may be interested in purchasing. Information is deemed reliable but is not guaranteed accurate by the MLS or HomesForSale123.com | Keller Williams. The data relating to real estate for sale on this website comes in part from the Broker Reciprocity program of Midwest Real Estate Data LLC. Real Estate listings held by brokerage firms other than HomesForSale123.com | Keller Williams are marked with the Broker Reciprocity logo or the Broker Reciprocity thumbnail logo (a little black house) and detailed information about them includes the names of the listing broker. Some properties which appear for sale on this website may subsequently have sold and may no longer be available. NOTICE: Many homes contain recording devices, and buyers should be aware they may be recorded during a showing. Data last updated: 2019-04-21T07:50:41.587. © 2019 Rockford Area Association of REALTORS® MLS. All rights reserved. The data relating to real estate for sale or lease on this web site comes in part from Rockford MLS. IDX information is provided exclusively for consumers' personal, non-commercial use and may not be used for any purpose other than to identify prospective properties consumers may be interested in purchasing. Information is deemed reliable but is not guaranteed accurate by the MLS or HomesForSale123.com | Keller Williams. Data last updated: 2019-04-21T07:33:49.977.